There are as many variations and versions of a Bloody Mary as there are days in the year! 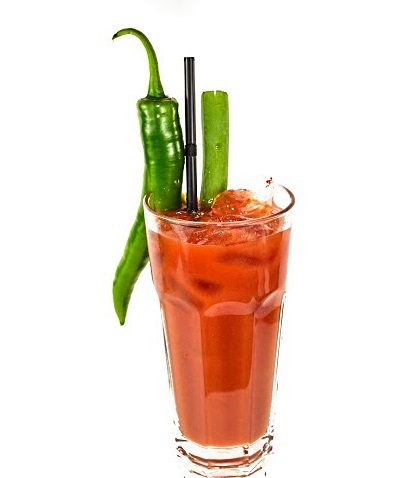 The key ingredients of a classic (and modern) Bloody Mary are Tomato juice, Vodka, Worcestershire and Tabasco sauce. However this can vary from Mixologist to Mixologist - as each tend to have their own 'secret' ingredient making it special, different and of course absolutely incredible! Like all great Cocktails, the origins of The Bloody Mary are clouded in mystery. A good comprehensive account is given by Simon Difford. There are two names that are prominent in the history of this classic cocktail; actor George Jessel and Fernand Petiot.